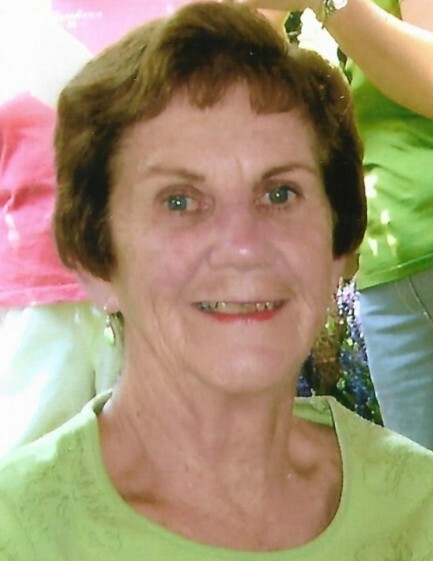 Torrington- Mary Patrice (O’Meara) Connole, passed away Monday, August 13, 2018 at Charlotte Hungerford Hospital, Torrington. She was the beloved wife of 57 years of William “Bill” Connole, Jr.
Patrice was born in Torrington, daughter of the late J. Vincent and Frances (Heron) O’Meara and was a lifelong Torrington resident. She attended area schools and was employed with the State of Connecticut, retiring with 10 years of service. Patrice was also a bookkeeper for many years and managed the financial aspects of her husband’s building and remodeling company. She was a lifelong communicant of St. Francis of Assisi Church and had been active in St. Francis School functions. Her greatest legacy was that of a selfless, loving wife, mother, and grandmother. She will be remembered for her soft-spoken manner, strong moral character, and quiet but social personality. The family would like to express their thanks to the staff of Charlotte Hungerford Hospital and St. Francis Hospital and Medical Center, for the compassionate care shown to Patrice during her illness. In addition to her husband, Bill, Patrice is survived by two daughters, Kathleen Bakutis and her husband Mike, Beth Pond and her husband Bill; a grandson, Michael Bakutis, all of New Hartford; sisters-in-law, Katherine Yacovino and her husband Mike of Canton, and Marie O’Meara of Stewart, FL; brothers-in-law, Ted Connole of Torrington, David Connole of Bristol, Paul Connole and his wife Ginger of OR, and Tom Connole and his wife Lois of VA; and many nieces, nephews, cousins, and lifelong friends. Patrice was predeceased by a brother, Frank O’Meara. Funeral services will be held Friday, August 17, 2018 at 10:30a.m. 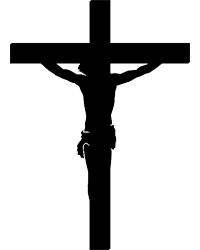 from Gleeson-Ryan Funeral Home, 258 Prospect St., Torrington to St. Francis of Assisi Church, 160 Main St., Torrington, for a Mass of Christian Burial at 11:00a.m. Burial will follow in New St. Francis Cemetery, Torrington. Friends may call Friday morning from 9:00a.m. to 10:30a.m. at Gleeson-Ryan Funeral Home.